These classes are designed for new swimmers and those who wish to improve their basic swimming skills. Choose the level that is right for you. In the swim basics class students will learn personal water safety while achieving basic swimming competency by developing comfort underwater, focusing on body position, forward movement, and endurance. This class is for beginner swimmers and will take place in the lap pool. 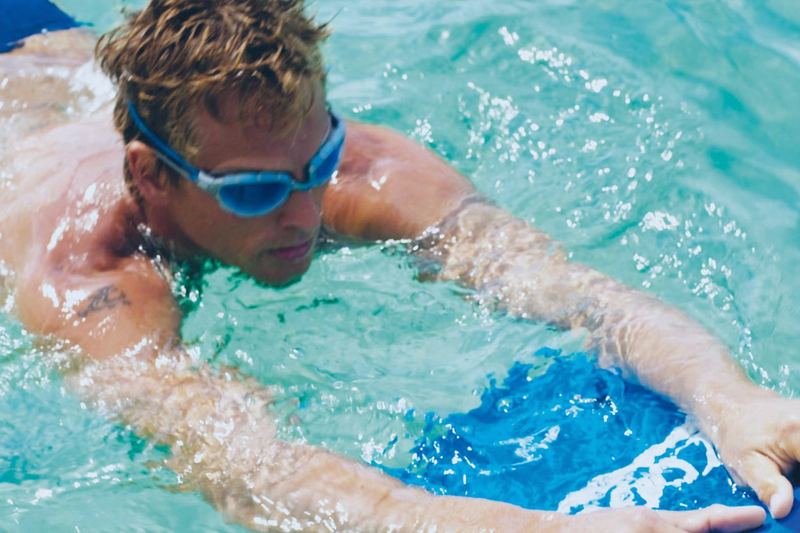 The swim strokes class is for students who have mastered swimming fundamentals. Students will learn additional water safety skills and build on stroke technique, rotary breathing, and endurance while working on personal goals. This class will take place in the lap pool.